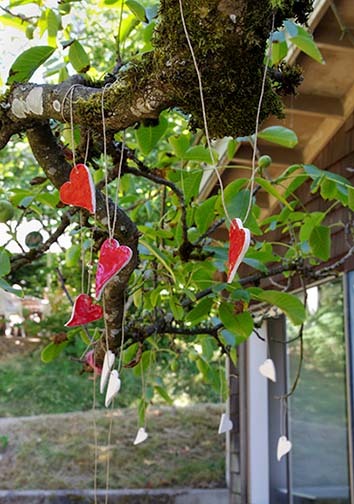 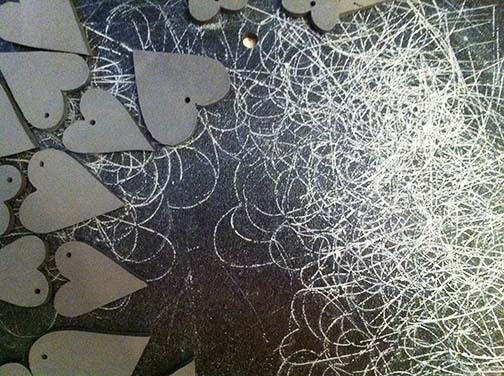 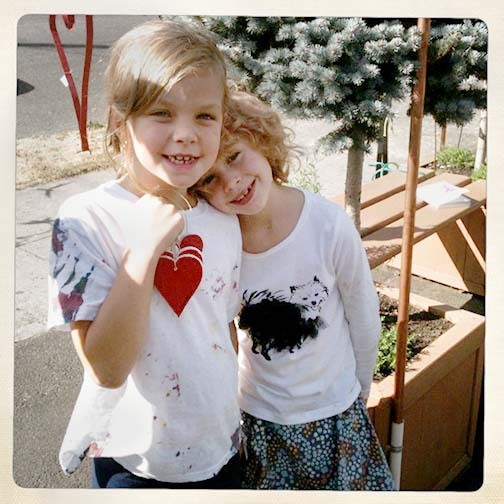 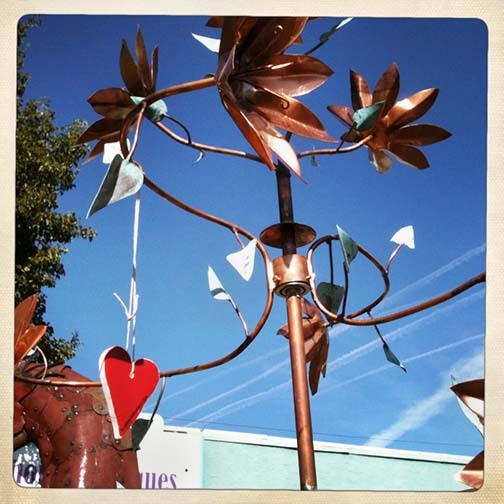 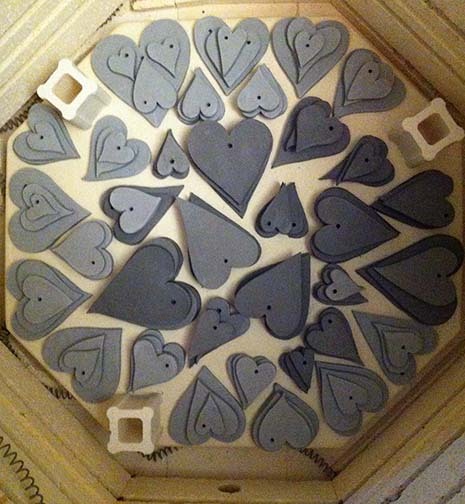 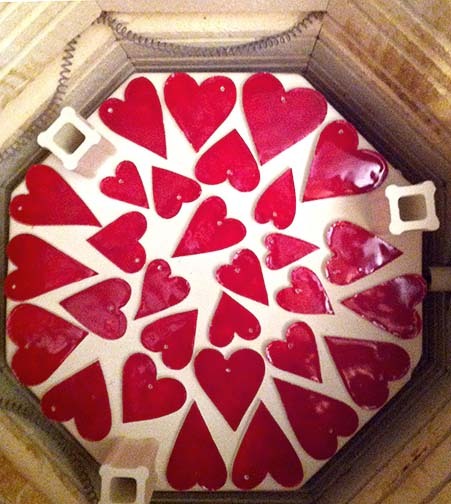 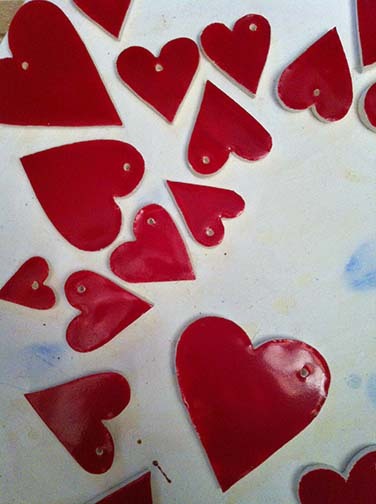 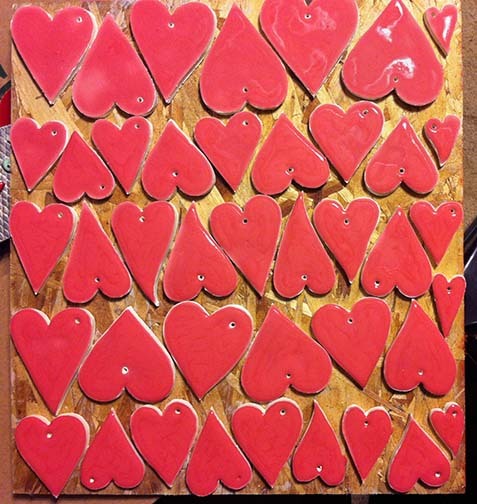 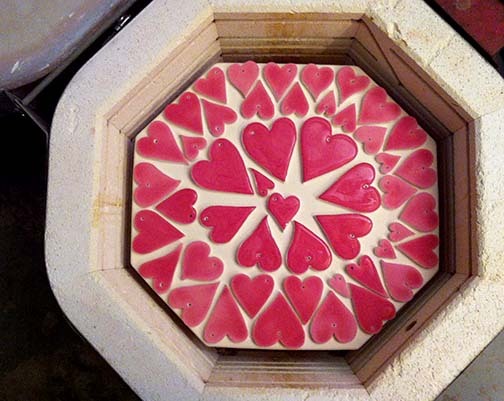 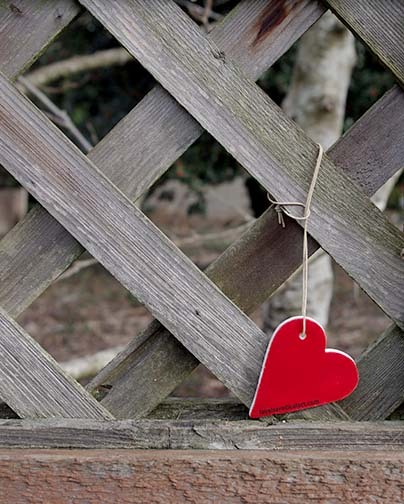 Thanks to a couple of generous friends, last Monday we glazed 193 hearts. 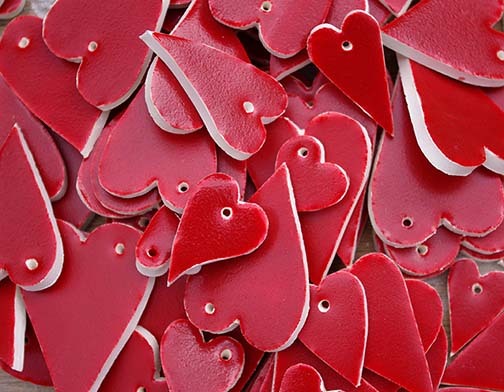 And let me tell you how much more I appreciate them now, because in the past week we’ve gone through all but maybe a couple dozen of those hearts. 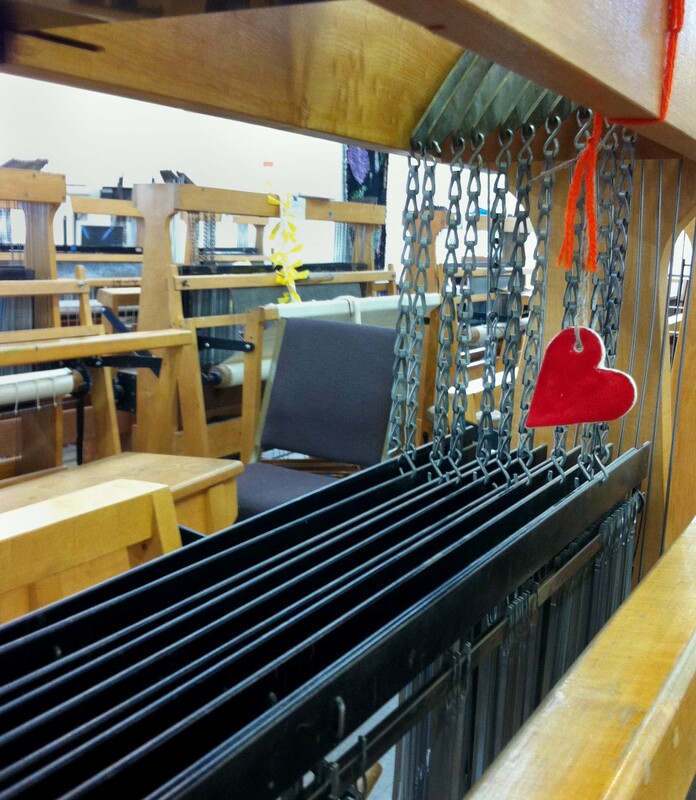 Time to get more cut because we have installation events coming up soon. 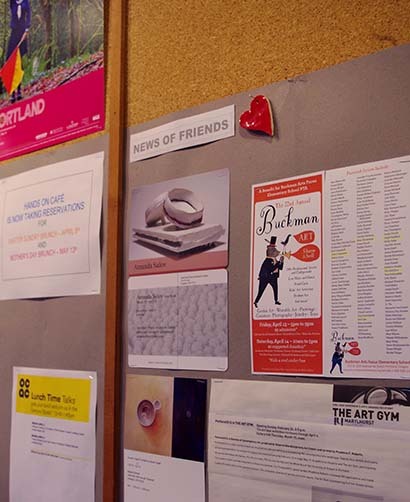 Thanks, friends!